Church health is the key to church growth. All living things will grow if they are cared for and are healthy. Church health is the key to church growth. All living things will grow if they are cared for and are healthy. 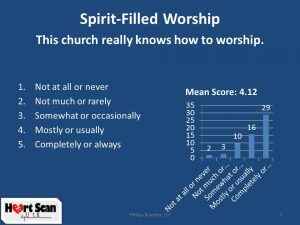 Like all living things, healthy churches will have evidence of their growth as seen in community impact, souls saved, membership growth, etc. 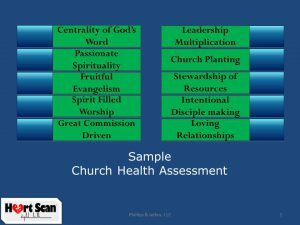 The best way to know the health of a church is through a church health assessment. 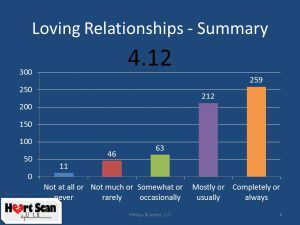 Leaders who avoid getting information pertinent to the health of their church and who are only willing to listen to the accolades and not the concerns of their congregation will find themselves in a damaging and demoralizing situation that will ultimately impede leadership and slow down the health and growth of the church. 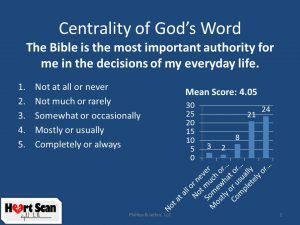 The best model for assessing the responsibilities and expectations of the church, is found in Acts 2: 42-46 of the Bible. 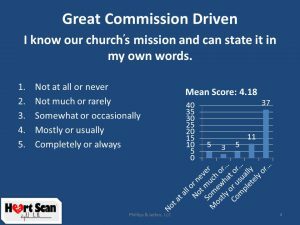 It is from this passage of the scriptures that we begin the process of self-assessment within our local church.